A widespread national distribution network (27 branch offices ) and a well-established supply chain network with over 8000 channel partners. 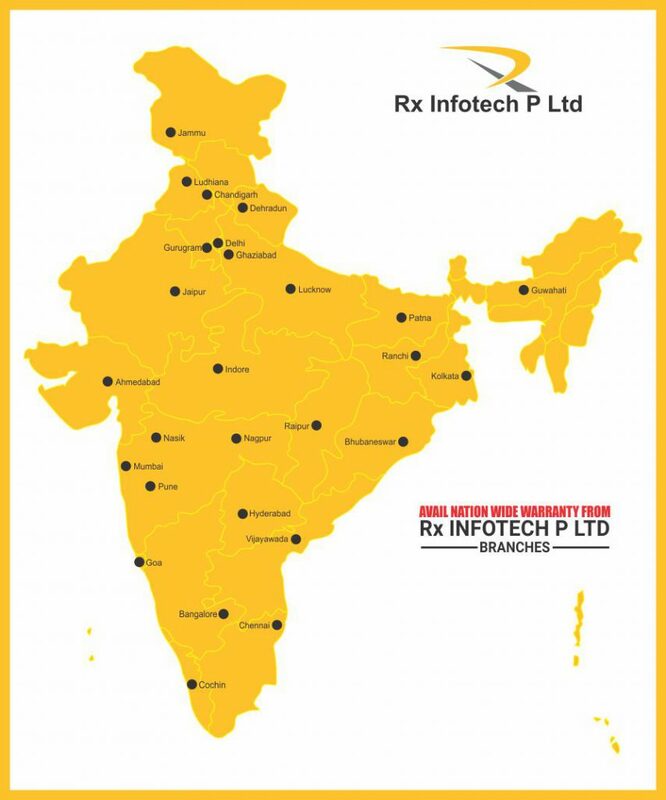 Covering 150+ cities across India. Strong relationships with most of the premier vendors of IT hardware – Dell, Lapcare, 3M, Netis, Ligowave with the potential to increase sales many folds by marketing other unexplored product ranges. A skilled and professional workforce of 300+ employees. An opportunity to leverage the fastest growing IT hardware sector. We also offer high-quality servicing of laptop mainly related to replacement of Screens, Toner/Cartridges, and Memory.